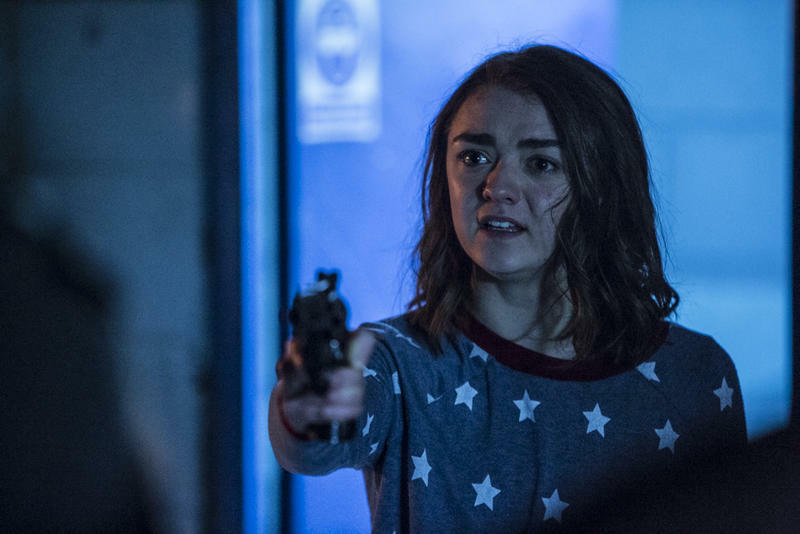 In iBoy, starring Bill Milner and Maisie Williams, a young boy named Tom is granted unusual superpowers after an unfortunate smartphone accident. Or something along those lines. The latest trailer hints at what gives Tom his newfound abilities but doesn’t give a very detailed explanation. 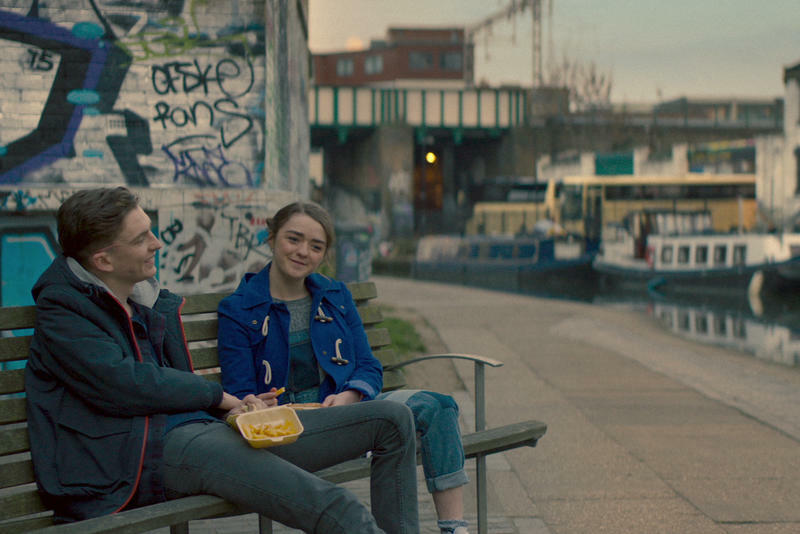 After being shot while trying to stop a violent attack on his high school crush, a 16 year old boy awakens from a coma to discover that fragments of his smart phone have embedded in his brain, giving him superhero powers. He uses this knowledge and technology to exact revenge on the gang responsible for the attack. 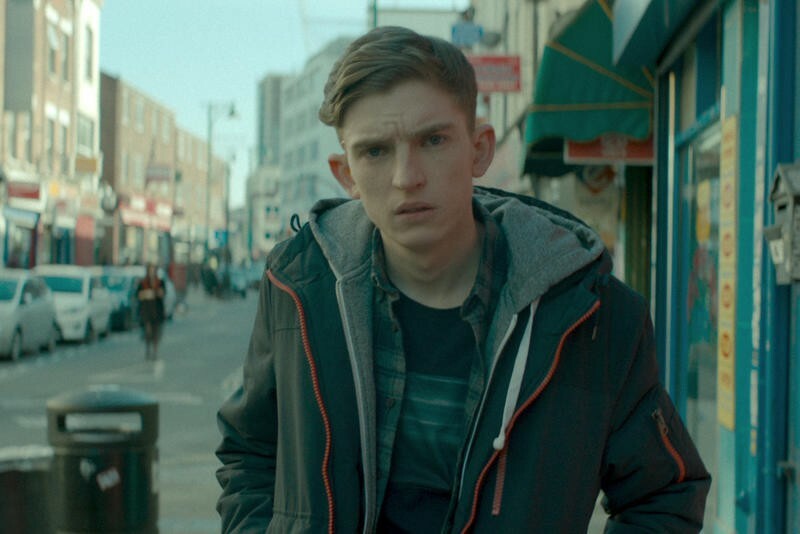 In spite of its silly title and absurd plot, iBoy still looks good. I can’t really get onboard the whole smart phone embedded in Tom’s brain idea but the execution of his “powers” still looks very cool. 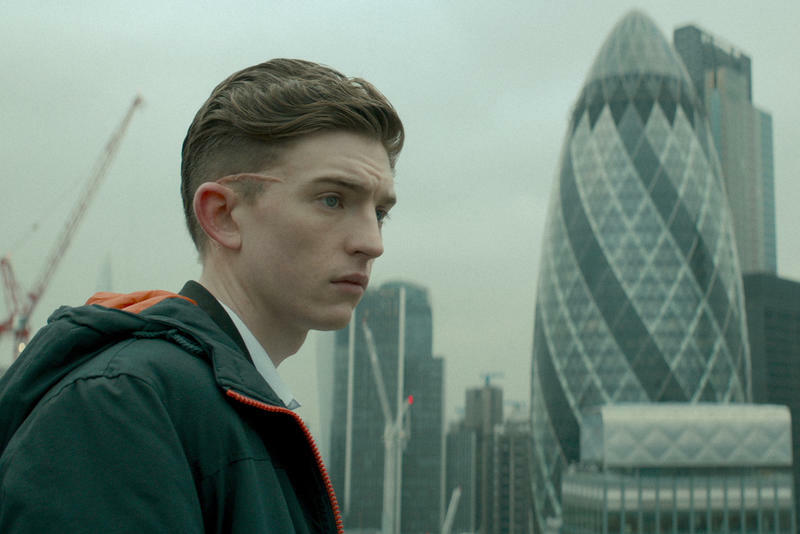 Just, for the love of God, I hope a character doesn’t mutter the name iBoy. 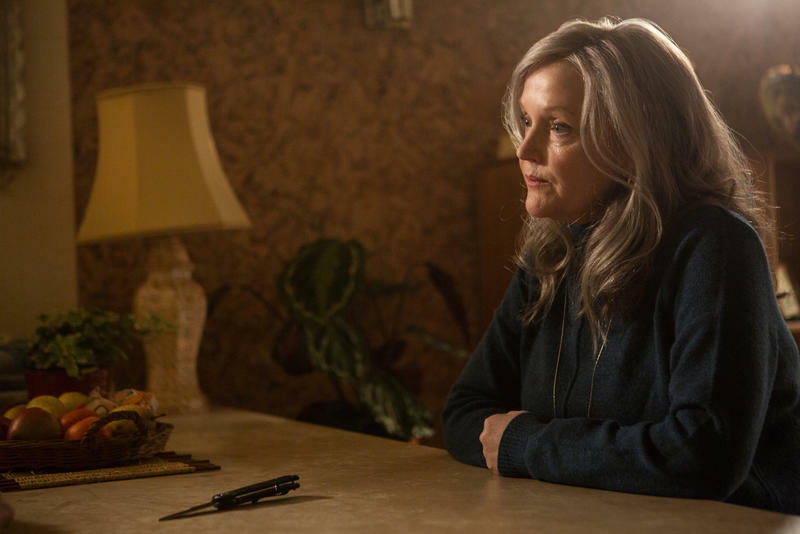 Netflix has released plenty of really good original shows but far fewer movies. Beasts of No Nation comes to mind, as do Adam Sandler’s The Ridiculous Six and The Do-Over. I’m glad to see the streaming service continue to branch out. 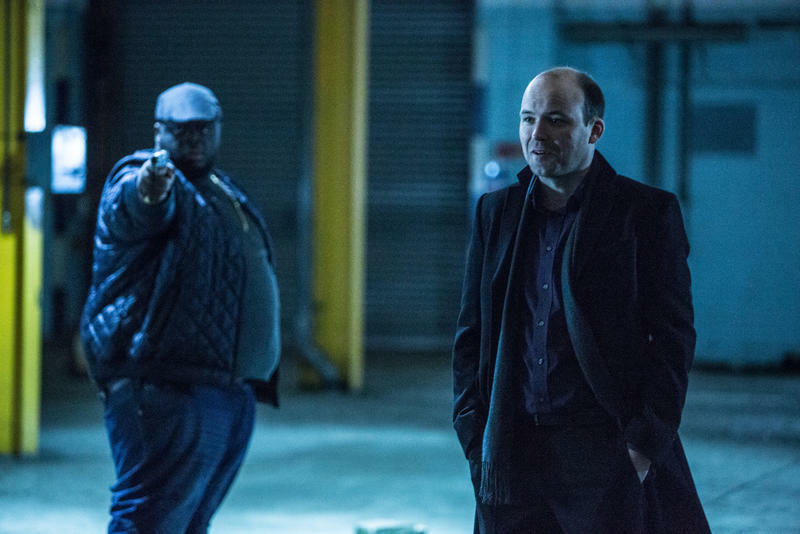 In addition to Milner and Williams, iBoy also stars Miranda Richardson and Rory Kinnear, the later of whom was excellent in Showtime’s Penny Dreadful. 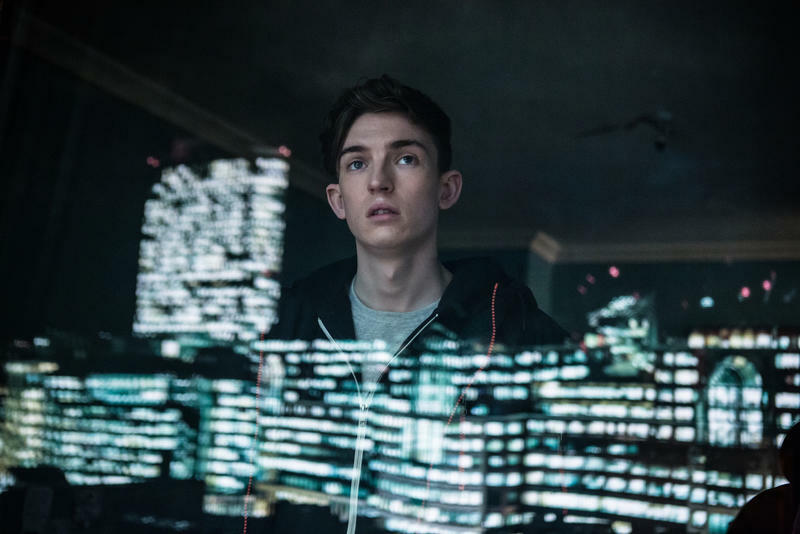 iBoy hits Netflix on Jan. 27.